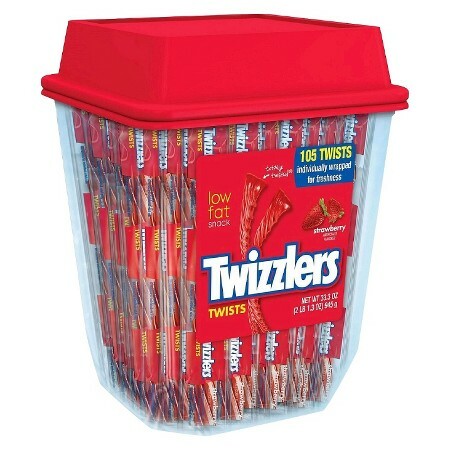 There is a really sweet deal on Target.com where you can grab this Twizzlers Strawberry Twists 33.3 oz Tub with 105 twists for only $5.39. 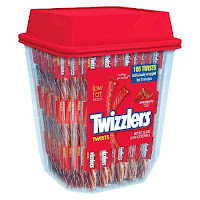 These would be great to grab as a fun Valentine treat for your kids or maybe even to send to school as they are individually wrapped. Take a look for free in-store pickup (if available near you). Otherwise, shipping is free on orders of $25 or more. OR – if you’re a Target REDcard holder, you’ll get FREE shipping on ANY size order and an additional 5% off your purchases!